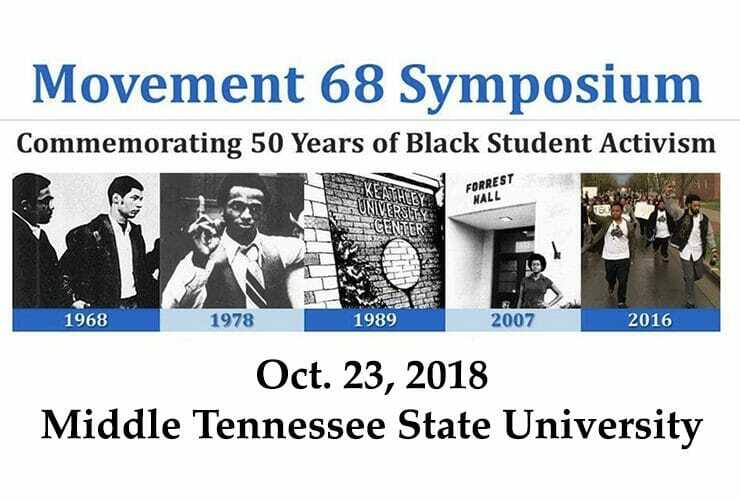 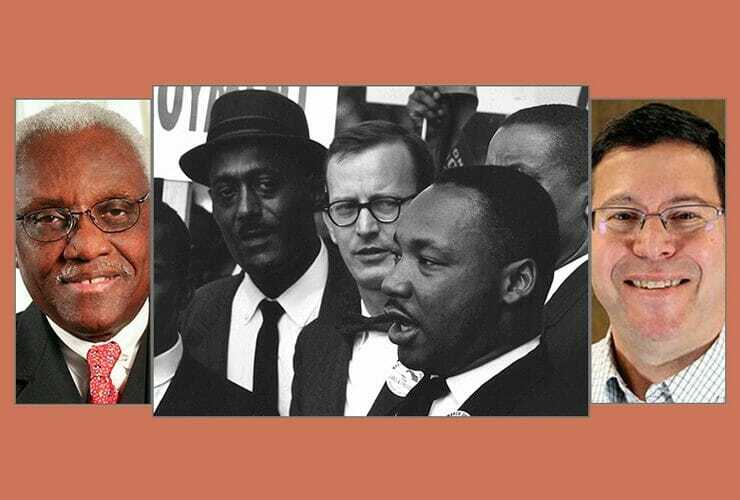 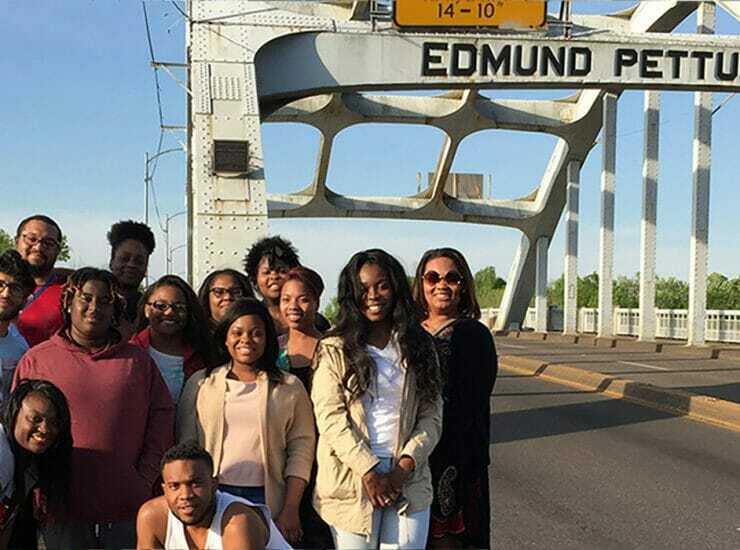 MTSU’s Africana Studies and Religious Studies programs are joining forces to celebrate their first-year anniversaries with a special event combining perspectives from both fields on..
A civil rights activist, educator and political leader from Mississippi and a Minnesota colleague helping to ensure those activists’ place in history will visit MTSU this.. 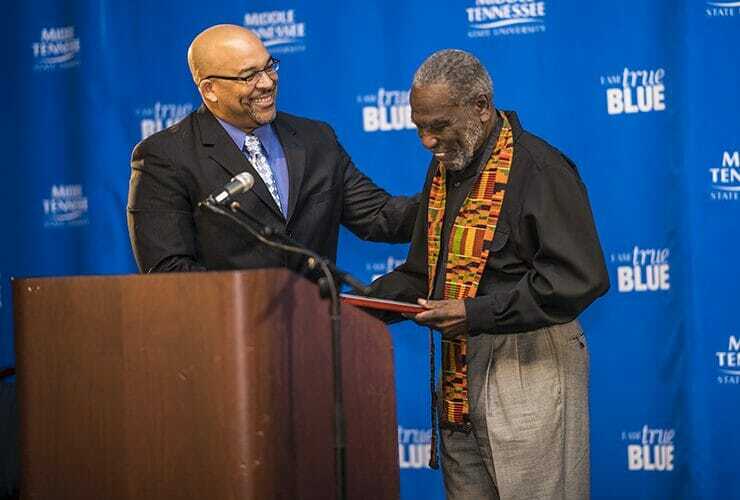 The leader of MTSU’s emerging Africana Studies Program is the recipient of its highest award for minority faculty. 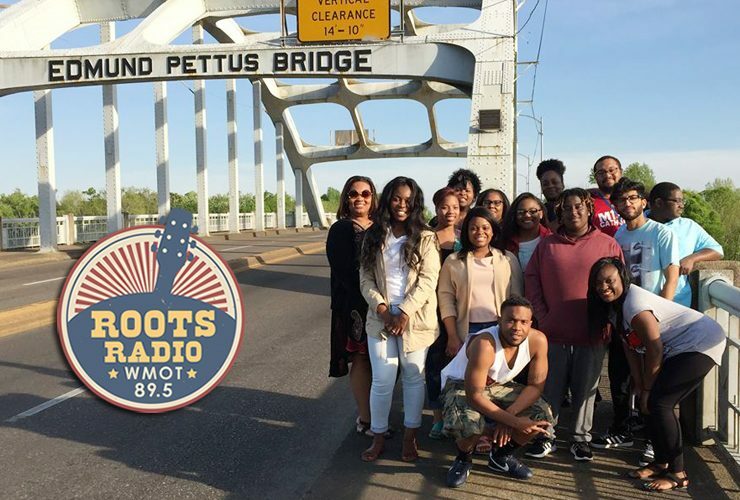 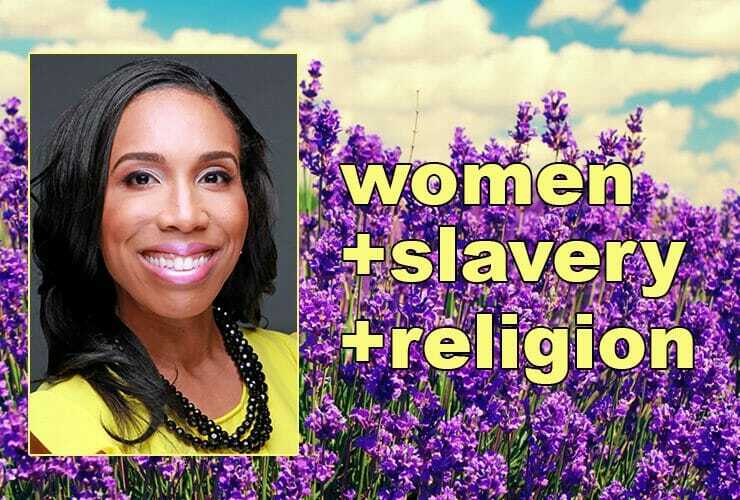 Dr. Louis Woods, an associate professor of history,..
Producer/Host: Gina Logue Guest: Dr. Louis Woods Synopsis: The director of MTSU’s new Africana Studies major explains its academic depth and its versatility. 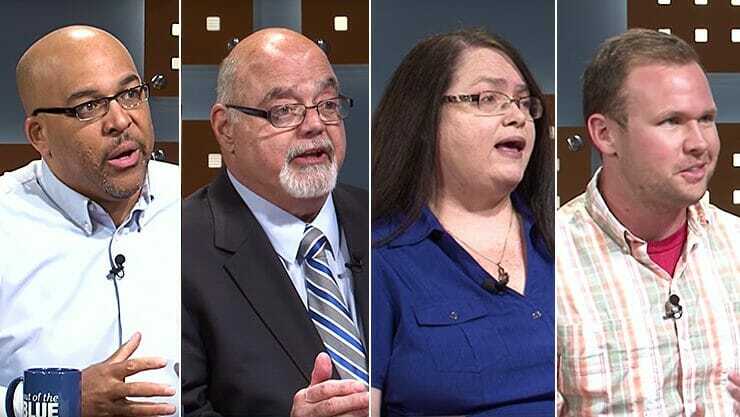 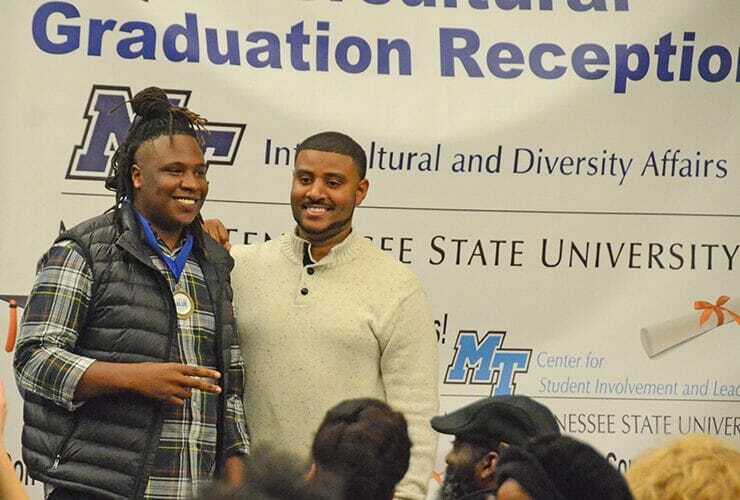 A recent edition of the “MTSU On the Record” radio program shed some light on a unique multicultural learning opportunity at the university: the Africana..